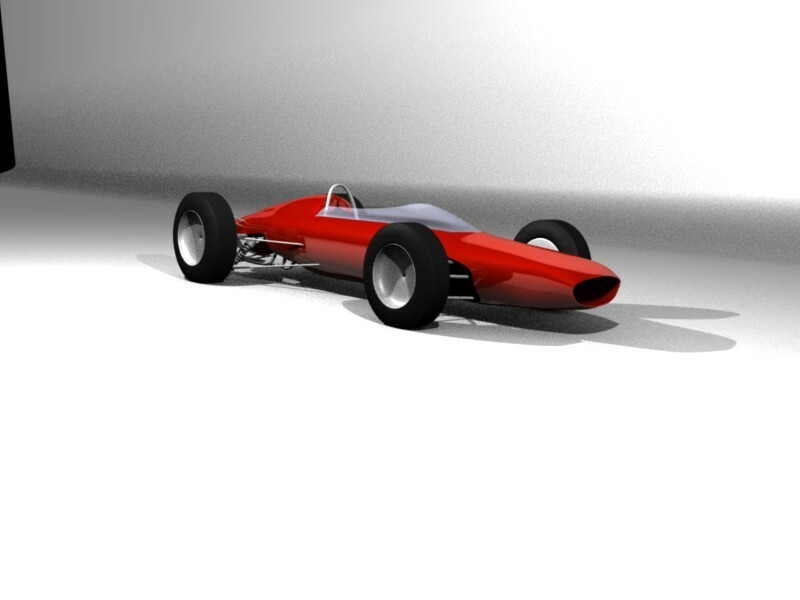 I’m working on a Ferrari 156. Right now I’m working on the suspenison and engine. For the suspenison I need to model the shocks, but I’m not sure how to do that. 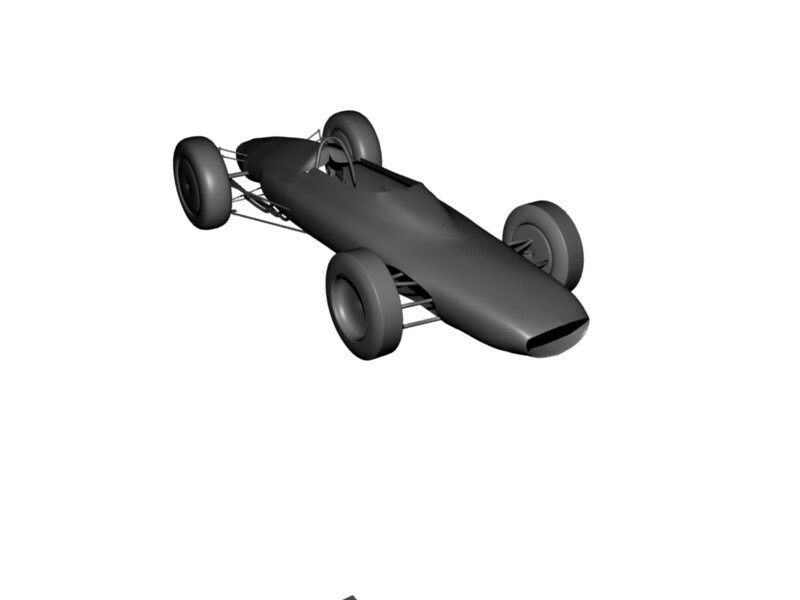 As for the engine I need to model the engine/transmission, I already have the exhaust done, but I’m not sure what to do for that becuase I can’t find any pictures of the engine. -Any other pic’s wanted just ask. I mirrored all of the suspension pieces and made the tires a little more realistic, but I still need help on how to make the shocks and some ideas for what to do about the engine. The first pic the back wheels are still the same to compare the changes with the front and the second is both front and back (tires) changed. A small picture that perhaps can help you in designing your shock. 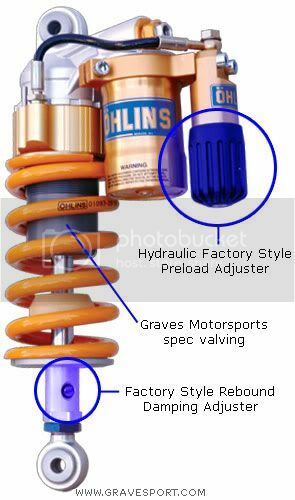 try to find makers, such as Öhlins (www.ohlins.com), Koni, bitubo or other. You are one the right track (-; . . . . Thanks for the picture tooby, but how can I make the spring? Are there any tutorials for making springs/coils? Here’s what I have so far for the shock. I’ll finish up the rest of the top and then I’ll start working on materials, I’ll do the engine later, which is where I’ll need help, tutorials, etc. 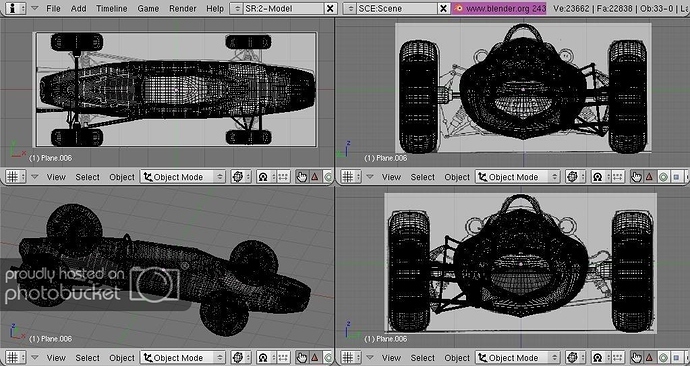 I’m done with a good chunck of the modeling for now. I finished up the shocks, but I still need an engine and a few other things that I’ll add in while I’m working on texturing/materials. I’m want to start the texturing and materials, but I’m not sure where to start. Any help would be greatly appreciated. I don’t believe they used external reservoir shocks back then. 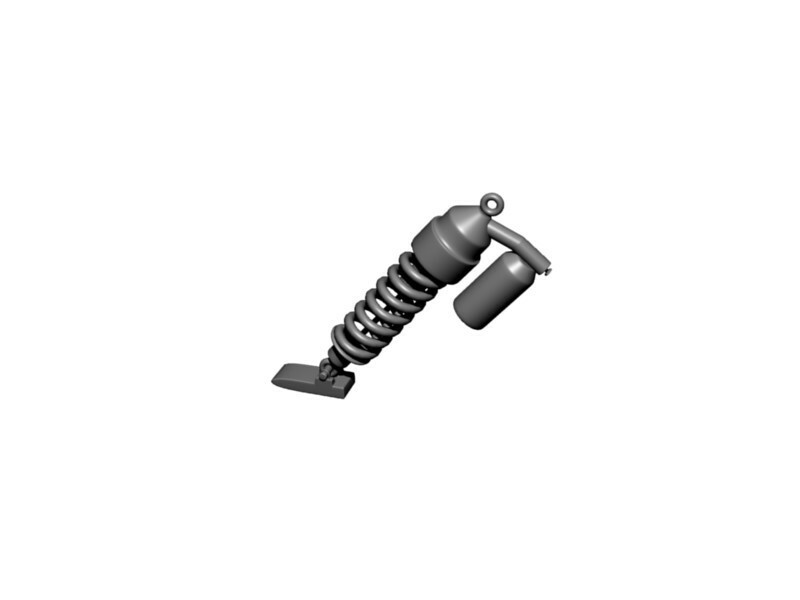 IMO you should remove the part sticking out from the top of the shock. Thanks pappy, I looked at the ref pics and didn’t see anything showing a reservoir, so I removed them. I tired out some materials. I took some from a repository and modded them to my liking. I think it need a lot of work still though. I didn’t save the .blend of this becuase it was really just a test. So, how can I make it look more realistic? I’ve been working on the materials some more and they’re looking better,but still need work. I think the body’s paint is the best material so far. There aren’t any materials on the suspension pieces yet. For the pic, it’s just a basic studio setup. Any suggestion to make this better and more realistic. 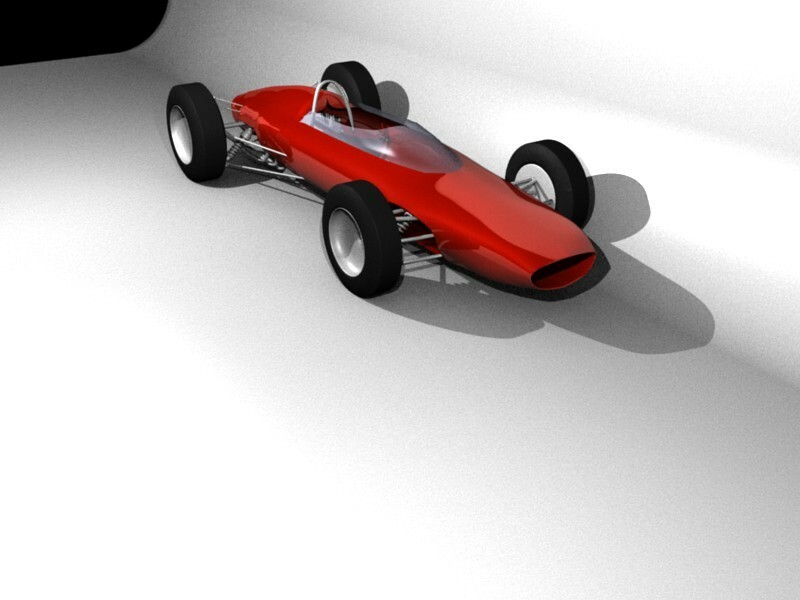 A new render with a better camera angle, a little darker color for the tires, and a basic/temporary interior. What could I do to make the glass better? Right now it is just a few planes, if I made it “3d” (exturde the planes to make boxes) would it look better? Also for the rims should I take the time to make a better design than a flat plate, or is it fine how it is. I would probably just make them like they are in the ref pics. If you want it more realistic I would separate the body according to the ref picture you have. Put some small rivets on and do something with the wheels. Thanks for the reply tooby. What do you think of materials so far? and for rivets should I model those or map them. 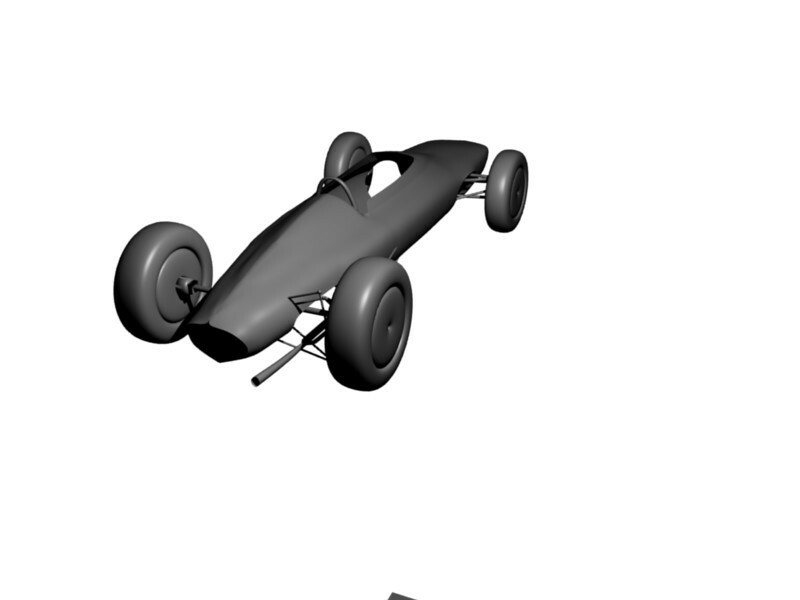 Do you think I should make an animation or just a scene (weather I do 3 cars or 1). I think the cut’s for the panels need to be deepeer. I also made the glass 3D (it’s now boxes instead of just planes), but I don’t know if it looks much better. Here’s is my latest render. I started over with the cuts and used a different picture to place them. So far it’s looking good. 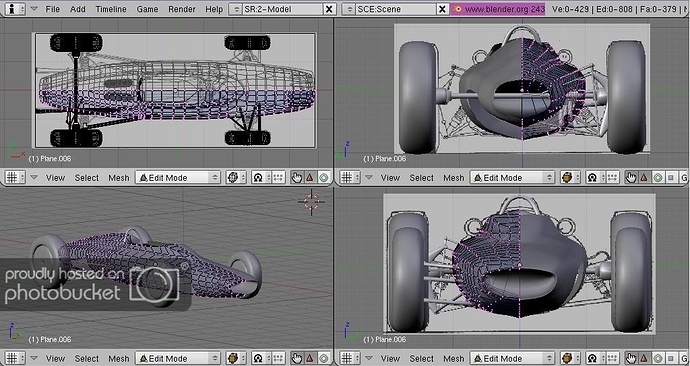 I also made the lips where the suspension and tires are, bigger. I still need to do something with the rims, and I’m going to starts rivets and other small details once I’m done with the body panels. What does everyone think? Please crtique. Doing progress, Better and better! 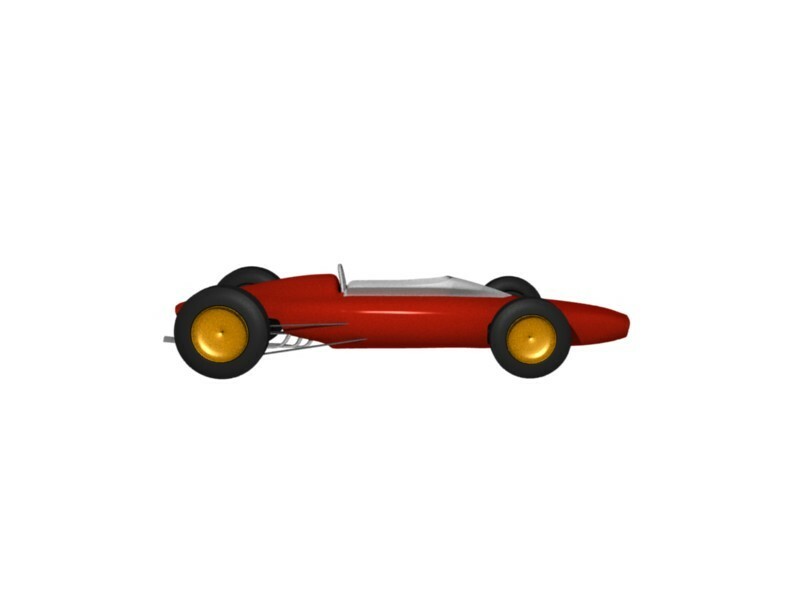 I looks like your car differ from the pictures I have found (the part after the cockpit, engine cover and some airvents just above the rear wheels ). Yes the car does differ from pic to pic. I’m kind of combineing them to make the cut’s I want. I’m going to make it so the back-top can come off for engine work and a side panel can come off as well. I’ll zoom the camera in for the next render.